Flyers are popular for small scale advertising and it is also known as a leaflet or a handbill. These flyers are used when you have a small region to cover. Flyers are a cheap way to get info out to a large number of people. The purpose of a flyer is to provide a limited amount of information for a limited time at relatively low production costs. Some common uses are announcements of social or commercial events, product information such as a specification sheet left in new cars fact sheets distributed at a press conference. Visiting cardswas also known as a calling card at present it is called as business card which is a small paper card with one's name printed or engraved with a person's name and business affiliation, including such information as title, address, and telephone Numbers. 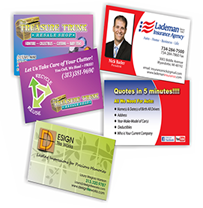 Business cardsBusiness cards are printed on some form of specialized high quality paper / material, the visual effect, method of printing, cost and other details varying according to cultural or organizational norms and personal preferences. Letterhead is the heading at the top of a sheet of letter paper. That heading usually consists of a name and an address, and a logo or corporate design, and sometimes a background pattern. 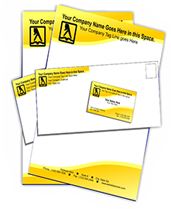 Letterheads generally include the same information as pre-printed stationery but without the additional costs involved. Letterhead can then be printed on quality papers. Bill Books are One in which an account is kept of promissory notes, bills of exchange, and other bills payable or receivable, it ought to contain all that a man issues or receives. 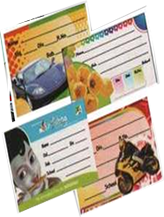 Available in multi-layers and, in a wide range of paper color, We print two kinds of bill book. 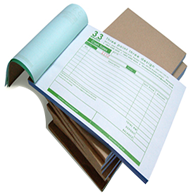 2) Bill books without carbon Sheet –This bill books are also called as the NCR books which doesn’t requires the carbon sheet to make a copy of the receipt which will save money. Stickers is a type of label a piece of printed paper, plastic or any specialized material with pressure sensitive adhesive on one side. Majority time’s stickers are used as part of promotional, advertising of a product and services. They can be used for decoration, depending on the situation. They can come in many different shapes, sizes and colors and are put on things such as lunchboxes, in children's rooms, on paper, lockers, and notebooks and so on. Stickers are very widely used when an object requires identification a brand or idea. Brand stickers may be attached to products to label these products as coming from a certain company. They may also be used to describe characteristics of the products that would not be obvious from simple examination. A label dispenser is often used as a convenient way to separate the sticky label from its liner or backing tape. Calendars is a chart or series of pages showing the days, weeks, and months of a particular year, or giving particular seasonal information. 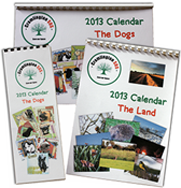 We do print wall calendars, poster calendars, card calendars and specialized magnetic calendars. Certificates is a token of appreciation to a individuals , group of people ,rewarding your employees and so on , the certificates are printed on a specialized paper with various sizes and shapes . 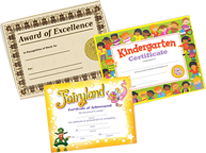 You can customize the certificates, add your logos, your messages and we will take care of the printing. Identification cards is small size cards which holds the detail of the individuals .This identification are issued from the government of the respective country or organizations which is used to verify aspects of a person's personal identity and organizations identity. 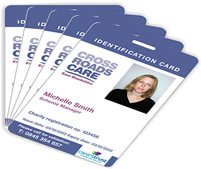 We print id cards from 1 number to any number .ID cards can be printed on a paper or on a pvc/ plastic cards of any size and shape. 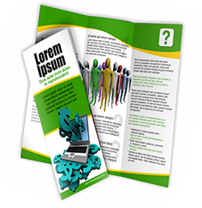 Brochures are normally more sophisticated than flyers and more expensive to produce. As much time, effort, and expense can go into producing a quality brochure as producing a short video. Every Business produces millions of brochures every year. 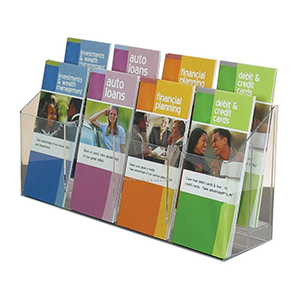 Brochures are used as sales or information resources that may be retained and read a number of times by a specific audience. They're commonly displayed in racks at airports, hotels, and doctors' offices, but as random as this seems, it's expected that only the people interested in the subject of the brochure will take one. They're not intended to be throw-always. They're widely used as follow-ups to initial sales contacts and as supplementary information sources. There is no limit to the size or shape of a brochure, but the most common format is a single sheet of paper folded once - to create four panels - or twice - to create six panels. The first format is most often called one-fold or bi-fold. The second one is usually called tri-fold or tri-panel. No real difference although a brochure is usually of higher quality than a flyer, is often a letter size sheet folded in thirds, where a flyer is folded in half, and is made available on racks or displays rather than being bulk mailed or distributed randomly by hand as flyers . No need to stand in a queue for hours!